Schedule a tour or get more information about this property. * First Name: Please enter first name. * Last Name: Please enter last name. * Email Address: Please enter email. * Phone: Please enter phone. Sent! Your message has been delivered to my inbox and I will get back to you soon. Click here to send another message. New construction homes now available for immediate move-in! Take advantage of newly reduced pricing at Moreton Place, featuring 40 new construction homes for sale in Glendora, CA, one of Southern California's most sought-after neighborhoods. These single-family homes offer 3-4 bedrooms, approximately 1,,634 to 1,782 sq. ft., solar panels on every home, private yards and quick move-in opportunities. Moreton Place is ideally located in the Glendora Unified School District and boasts a community tot-lot, built-in bbq and picnic area. Best of all there is NO MELLO-ROOS! 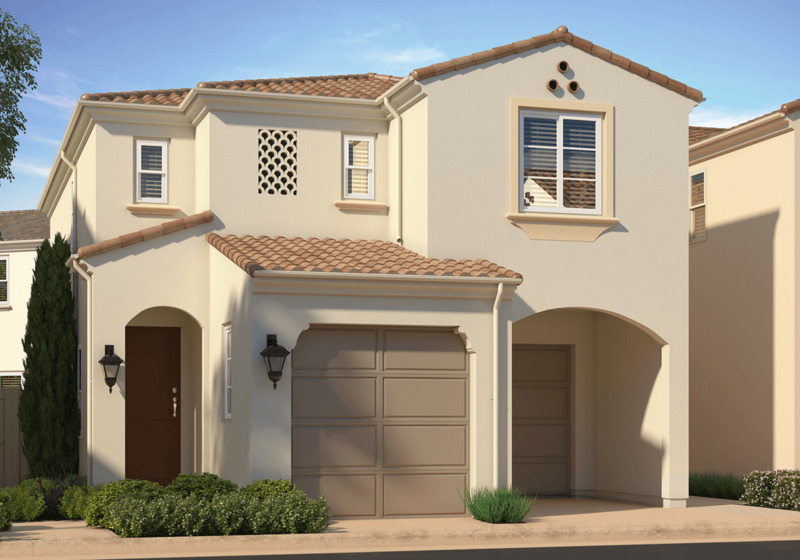 These Glendora new homes are conveniently located by the 210 and 57 freeways. Best of all, the nearby Metro Gold Line station offers commuters quick access to Downtown LA and La Verne! Plus, there are two major shopping centers within 2 miles where you’ll find top retailers. WALK SCORE® 82: Very Walkable, most errands can be accomplished on foot. Actual schools may vary. Contact the builder for more information. Ready to learn more about a new home? Copyright © 2001-2019 Builders Digital Experience, LLC.